Let us go back to pre-human existence, in fact to the Jurassic (201–145 Ma) when Pangaea began to break up into two continents, Gondwana and Laurasia, marking the beginning of the separation of Scotland and North America. Sea levels rose, as Britain and Ireland drifted on the Eurasian Plate to between 30° and 40° north. Over thousands of years major forces reshape our planet and evidence of human remains are often destroyed. We cannot fix any archaeological find as definitive evidence of our origins, nor can we begin to explain the migratory paths and genetic changes that led to the diversity of human beings. But numerous sciences are sharing data and pulling together more solid evidence as technological advances aid their studies. We find great controversy about the origins of the humans who were living in the Americas thousands of years before the Europeans arrived with their devastating impact. The USA continues to teach the ‘Bering Strait’ theory of how early paleoindians arrived in the Americas a mere 13000 years ago. Yes, the continent has oceans between it and Africa. So logic tells us to look at the end of the last glacial age. The Siberia to Alaska land bridge existed during the last glacial period. Here enough of the earth’s water became frozen in the great ice sheets covering Alaska and Europe to cause a drop in sea levels. For thousands of years the sea floors of many interglacial shallow seas were exposed, including those of the Bering Strait, the Chukchi Sea to the north, and the Bering Sea to the south. Other land bridges around the world have emerged and disappeared in the same way. As you will note in my previous piece, mainland Australia was linked to both New Guinea and Tasmania. Children in US Schools are taught the first people to inhabit the Americas arrived via the Bering Strait. This is the most popular theory, but is being challenged in light of recent evidence. Before European colonization, Beringia was inhabited by the Yupik peoples on both sides of the straits. This culture remains in the region today along with others. 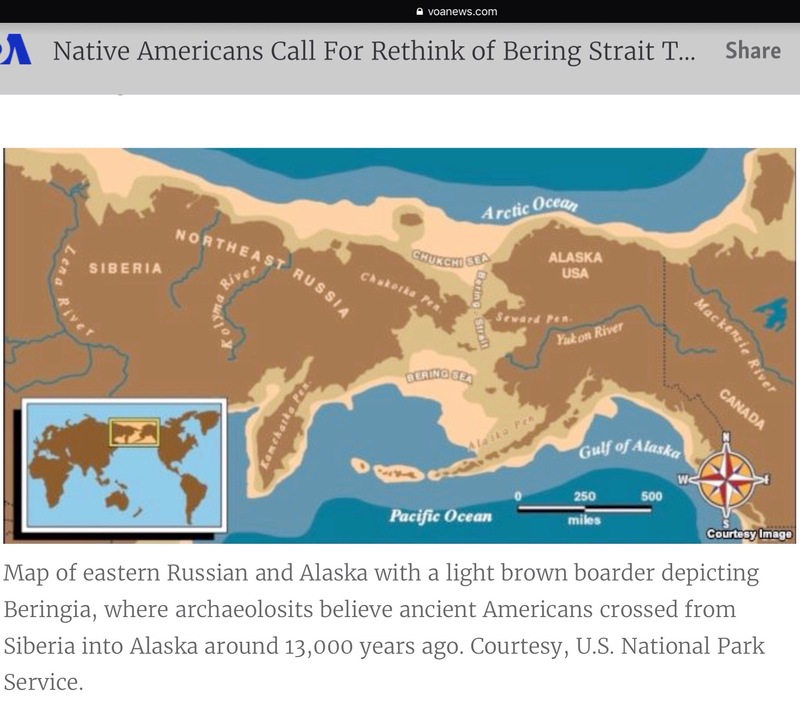 In 2012, the governments of Russia and the United States announced a plan to formally establish “a transboundary area of shared Beringian heritage”. Among other things this agreement would establish close ties between the Bering Land Bridge National Preserve and the Cape Krusenstern National Monument in the United States and the planned Beringia National Park in Russia. Montana’s Blackfoot tradition holds that the first Indians lived on the other side of the ocean, but their creator decided to take them to a better place. “So he brought them over the ice to the far north,” the account reads. The Hopi people of Arizona say their ancestors had to travel through three worlds, finally crossing the ocean eastward to a new and final new world. And Oklahoma’s Tuskagee people believe the “Great Spirit” chose them to be the first people to live on the earth. Stories handed down over millennia cannot be ignored. There is often truth in such ancient tales. So many Native Americans are highly sceptical of archaeologists and other scientists, mostly white, purporting to have found evidence which supports the Bering Strait theory. I have my doubts about the Bering Strait ‘evidence’ too. From a wide range of very recent and more accurate data being produced almost monthly this year, this Bering Strait theory will surely be consigned to the bin one day. We, as human beings, all have the right to an opinion of where our origins derive. We can intuit, imagine, sense and consider whatever information we are drawn to and add that to our personal opinion. I have spent my life wondering, as I’m sure most of us do as to how and why our species should survive when so many extinctions have happened during fierce environmental events over millennia. Concepts of multiple millions of years ago really boggle my brain! As continents formed through these thousands of years whilst extreme events of astounding size and scope took place; that story as it has been told so far, does seem convincing. It also appeals to my imagination. The relatively short period humans have traversed the planet has resulted in them developing methods of explaining how we came to exist and how we have been close to extinction many times as the earth constantly formed, reformed under continuing extreme events. Debate, even intense argument has taken place between archaeologists and other developing sciences, as they all search for a way of increasing the certainty of defining our human origins and human development. Since the sixteenth century, the origins of Native Americans have been an intellectual puzzle. 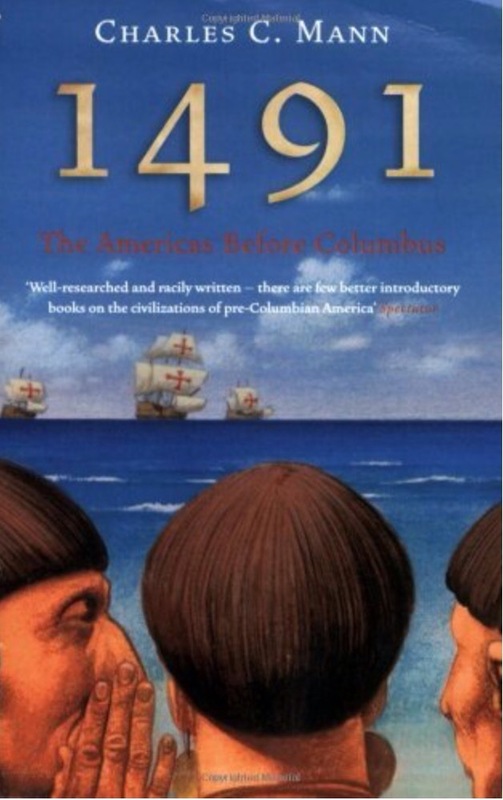 I have taken extracts from the book, 1491, it is enlightening as it points me to the human documented history of the period before Europeans arrived in the Americas. I would recommend this book as riveting reading for anyone interested. It argues against the Bering Strait theory most convincingly. I have also dipped into areas of the Internet to help me gain more recent knowledge since the book was written. 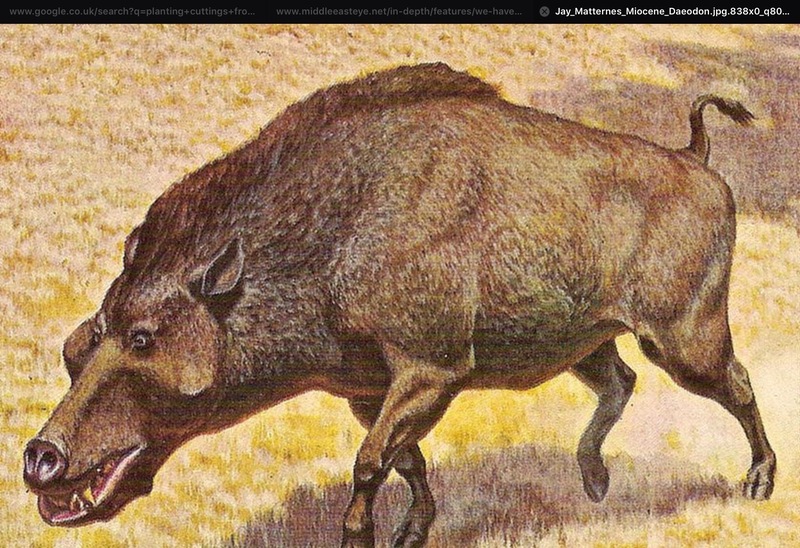 First we must consider the notion that early inhabitants of the Americas could have hunted, even over hunted and caused the extinction of massive animals such as the one below. This idea was also attributed to the actions of early aborigine in Australia. Logic and further recent evidence suggests the women gathered the main diet and any meat acquired by the hunters was a luxury. If humans had to fend against megafauna – even consider trapping, killing and eating them, this would have been a daunting task. Searching for the earliest remains of hominids is producing results which challenge the long standing theory of ‘Sahelanthropus’ from Chad. This year we have a find in Greece and Morocco, both dated as much older than Sahelanthropus. 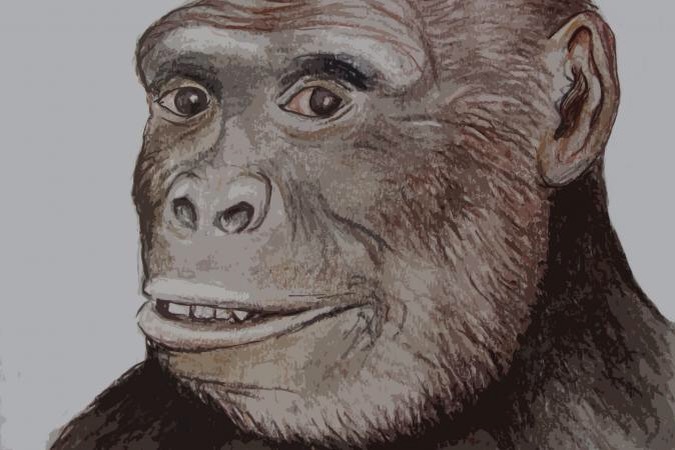 As mentioned earlier, the 2017 ‘Graecopithecus’ was discovered in Greece, by an international research team headed by Professor Madelaine Böhme from the Senckenberg Centre for Human Evolution and Palaeoenvironment at the University of Tübingen and Professor Nikolai Spassov from the Bulgarian Academy of Sciences. These remains are now considered several hundred thousand years older than the oldest potential pre-human from Africa, the six to seven million year old Sahelanthropus from Chad. This would impact on the longstanding conviction that the split of the human lineage occurred not — as customarily assumed — in Africa; rather we might have to revise our understanding that lineage took place in the Eastern Mediterranean. But this will be debated, no doubt, and argued over for many years to come. So we might also have to revise the time period and direction from whence humans first migrated to the Americas. Archaeological discoveries in South America in the 1980s led to a revision in the timeline of the Bering Strait Theory, throwing the whole theory into doubt. This theory has been taught to all school children in America for decades. But the dogmatic insistence on a single passageway in a certain time period was also being challenged on many other fronts, despite a strong resistance by authorities to consider new findings. In almost every case, recent research of Indian societies have been revealed to be older, grander, and more complex than was thought possible even twenty years ago. Archaeologists not only have pushed back the date for humanity’s entrance into the Americas, they have learned that the first large-scale societies grew up earlier than had been believed—almost two thousand years earlier, and in a different part of the hemisphere. And even those societies that had seemed best understood, like the Maya, have been placed in new contexts on the basis of new information. 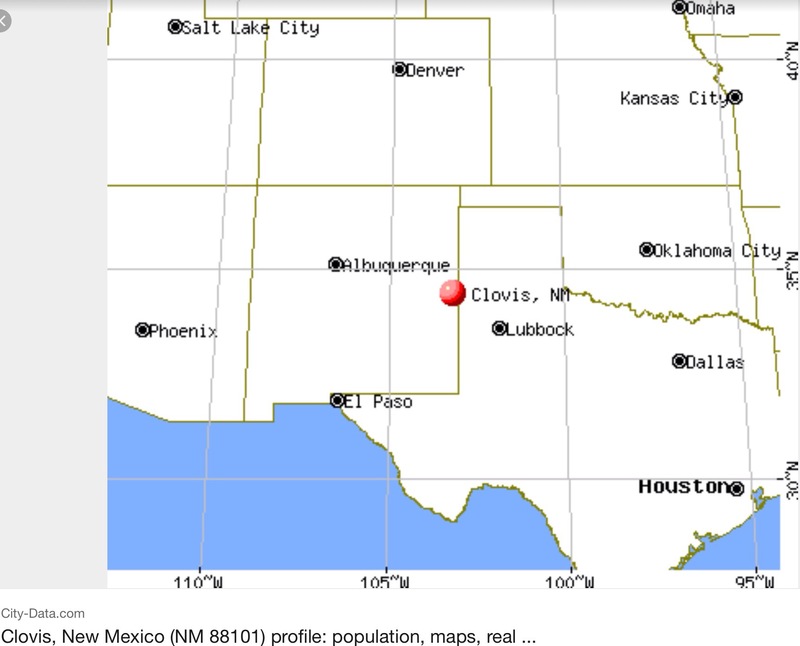 In the village of Clovis, New Mexico, near the state border with Texas, a 19 year old young man named Whiteman who was part Indian, was fascinated by Indian lore. He had heard about farmers finding ancient bones in Folsom. He was hoping to find something in the dried up river bed of Blackwater Draw. During the Pleistocene era it served as a wide, shallow regional drainage channel, a kind of long, slow-moving lake. As the Ice Ages ended, Blackwater Draw slowly dried up. The continuous flow of water turned into isolated ponds. Game animals congregated around the water, and hunters followed them there. The Clovis finds were without skeletons, so evidence of the American Indians ancient history was not linked to the artefacts according to the authoritative 68 year old Aleš Hrdlička of the Smithsonian Institute. Clovis culture had a distinctive set of tools: scrapers, spear-straighteners, hatchetlike choppers, crescent-moon-shaped objects whose function remains unknown. Its hallmark was the “Clovis point,” a four-inch spearhead with a slightly cut-in, concave tail; in silhouette, the points somewhat resemble those goldfish-shaped cocktail crackers.Folsom points, by contrast, are smaller and finer—perhaps two inches long and an eighth of an inch thick—and usually have a less prominent tail. Both types have wide, shallow grooves or channels called “flutes” cut into the two faces of the head. The user apparently laid the tip of the spear shaft in the flute and twisted hide or sinew repeatedly around the assembly to hold it together. When the point broke, inevitable with stone tools, the head could be loosened and slid forward on the shaft, letting the user chip a new point. A paleo-Indian innovation, this type of fluting exists only in the Americas. With Blackwater Draw as a pattern, scientists knew exactly what to look for. 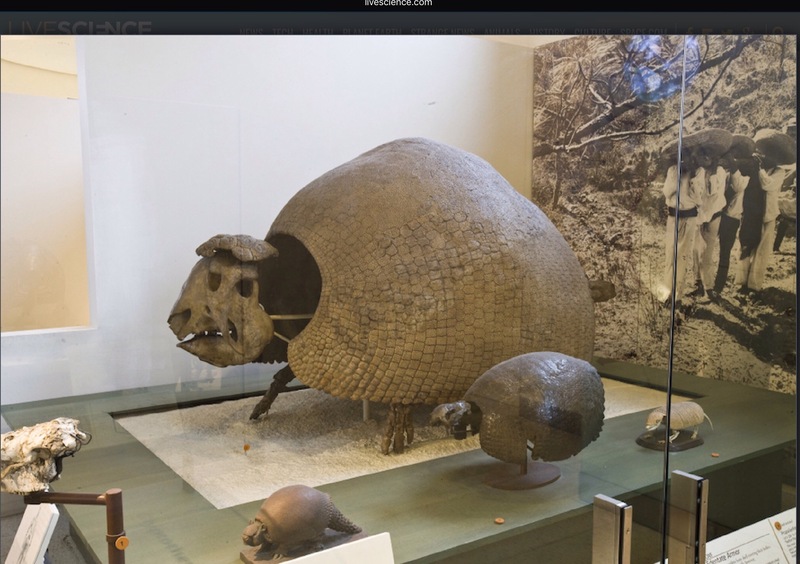 During the next few decades, they discovered more than eighty large paleo-Indian sites throughout the United States, Mexico, and southern Canada. All of them had either Folsom or Clovis points, which convinced many archaeologists that the Clovis people, the earlier of the two, must have been the original Americans. (Excerpt from 1491). Seeking explanations of extinction of megafauna other than over hunting seems logical to me, given the possibility early humans might recognise toxic water and not use it, especially if one of the tribe had died from tasting it before the others consumed it. In 2014, some dramatic, ancient DNA, was extracted from the remains of a 1-year-old boy who died in what is now Montana more than 12,000 years ago. That’s the only human skeleton known from a brief but prolific culture in the Americas called Clovis. “Clovis is what we like to refer to as an ‘archaeological complex,’ ” says Michael Waters, an archaeologist at Texas A&M University. That complex is defined by characteristic tools, he says. “And at the end of the Clovis time period, 12,600 years ago, when this child was buried, the climate was changing. It was the beginning of the Younger Dryas cold snap. This is when you start seeing a lot of cultural differentiation taking place,” Waters says. 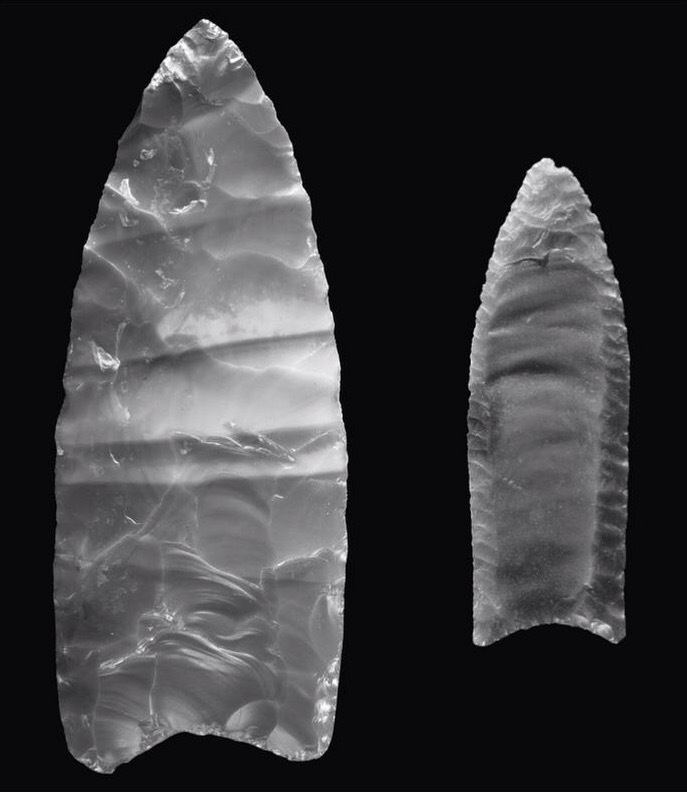 The DNA evidence now makes clear that the people who used Clovis tools lived on, even though they left their old technology behind. But the Clovis genes give only a broad-brush view of how and when migrations through the Americas took place. That will require, among other things, cooperation with native peoples. 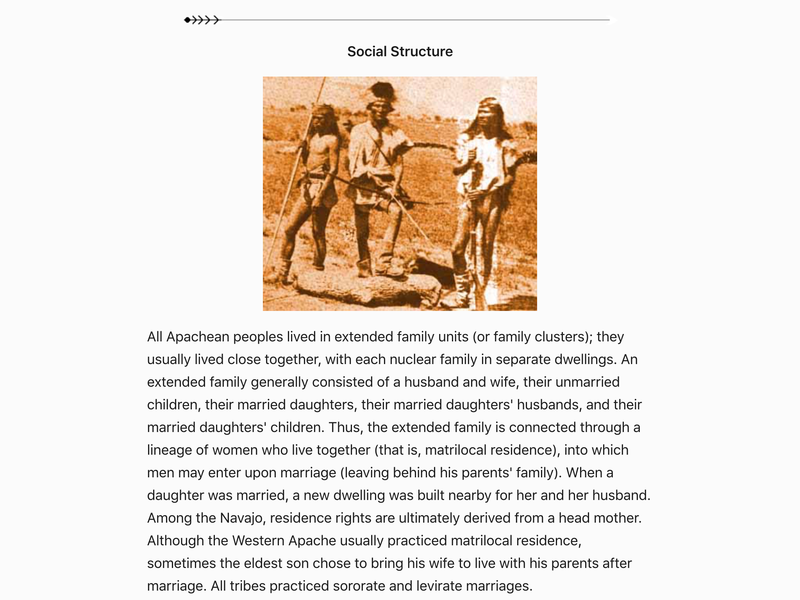 As a child in Britain, the Apache were the tribe name seemingly most commonly referred to in the ‘Cowboys and Indians’ action movies, which, in my ignorance of the real life situation, I was thrilled to watch. I grew up imagining I was a squaw, a heroic squaw, and would hide in the bushes in my garden and aim my pathetically useless bow and arrow at passers by – made by me from elderberry tree branches. Nowadays we are all familiar with the brutal and harsh treatment all indigenous folk endure, even to the present day, whilst they attempt to protect their homeland, shrinking as it always does from industrial monstrous machinery which destroys everything in its path for the sake of perceived corporate financial profit. After the Chiricahuan Apache were deported east to Florida in 1886, San Carlos became the reservation for various other relocated Apachean-speaking groups. 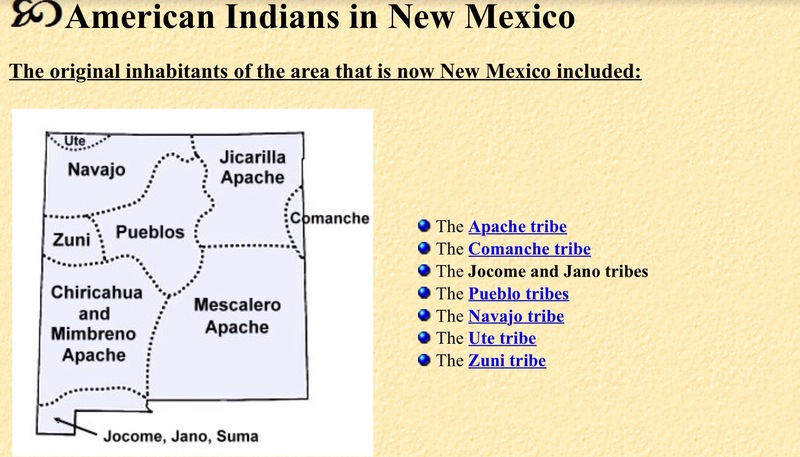 These included the Pinal Coyotero of the northern Gila River area, the former San Carlos Apache bands Aravaipa (also Arivaipa or Tsee Zhinnee), Pinaleño (also Pinal Apache or Tiis Ebah Nnee), Apache Peaks (also called Bichi Lehe Nnee), and San Carlos proper (also Tiis Zhaazhe Bikoh or ′Small Cottonwood Canyon People′), the former Canyon Creek, Carrizo Creek and Cibecue bands of the Cibecue Apache. The San Carlos Apache Indian Reservation, in southeastern Arizona, United States, was established in 1872 as a reservation for the Chiricahua Apache tribe as well as surrounding Yavapai and Apache bands forcibly removed from their original homelands under a strategy devised by General Crook of using an Apache to catch an Apache. Also known as “Hell’s Forty Acres” under United States occupation because of deplorable health and environmental conditions. 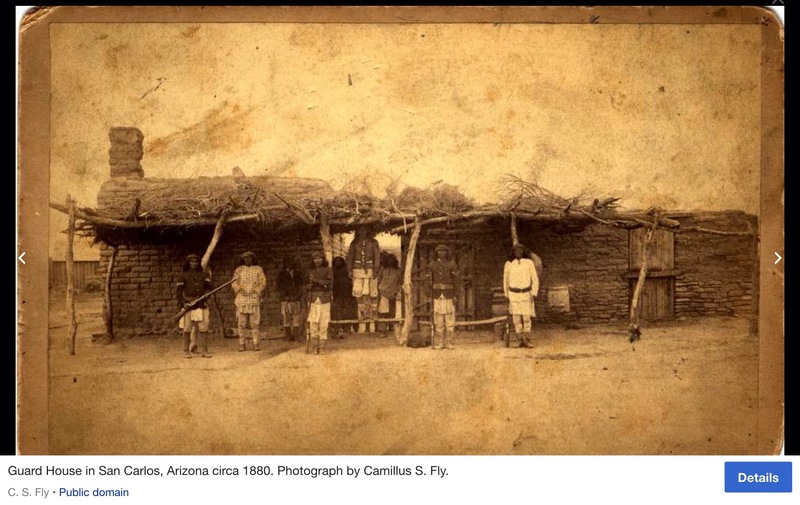 Image of Guard House in San Carlos, Arizona circa 1880. Photograph by Camillus S. Fly. Soldiers and their commanding officers sometimes brutally tortured or killed the Indians for sport while politicians in Washington, D.C., knew little about differences in tribal cultures, customs, and language. Politicians also ignored political differences and military alliances and tried to apply a “one-size-fits-all” strategy to deal with the “Indian problem”. As a result, tribal friends and foes were forced to live in close proximity to one another. 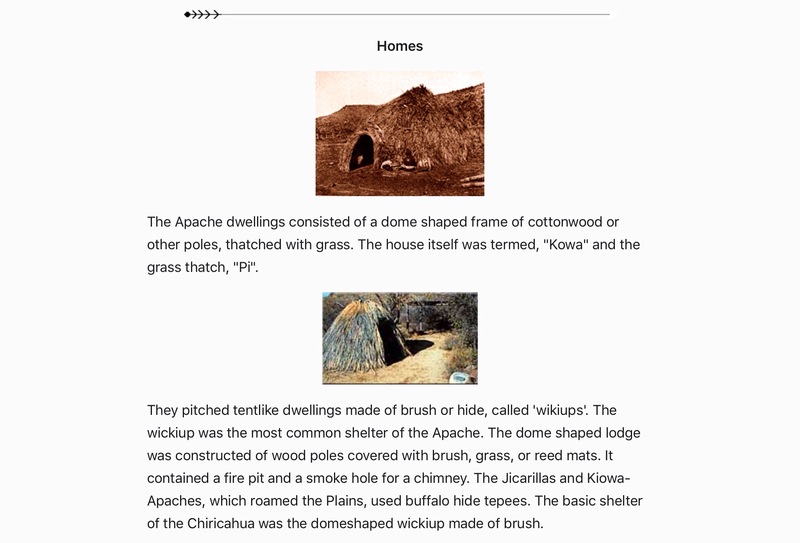 Meanwhile, the Apaches were supposed to be fed and housed by their caretakers, but they rarely saw the federal money and suffered as a result. 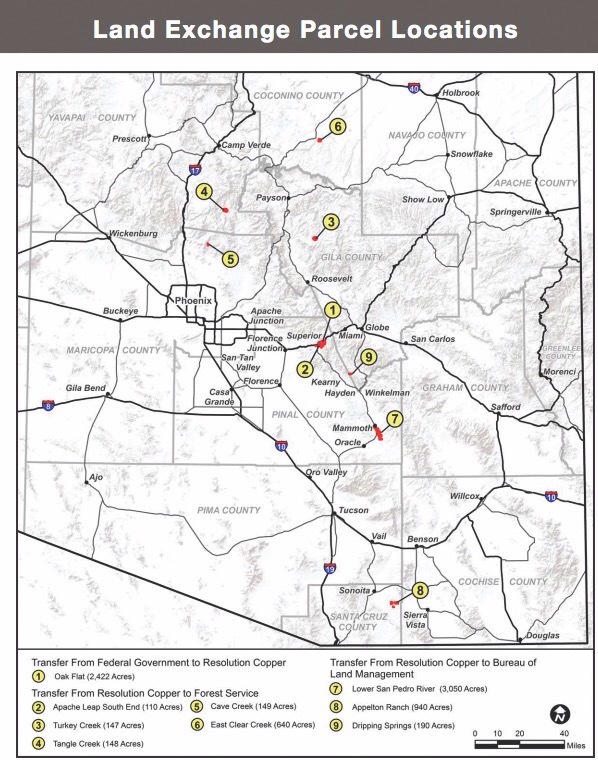 As of August 2014, the San Carlos Apache tribe has an enrollment of 15,393 tribal members. The San Carlos Reservation is one of the poorest Native American communities in the United States, with an annual median household income of approximately $27,542, according to the US Census. About 49.2 percent of the people live under the poverty line, and 36.7 percent of the active labor force is unemployed. 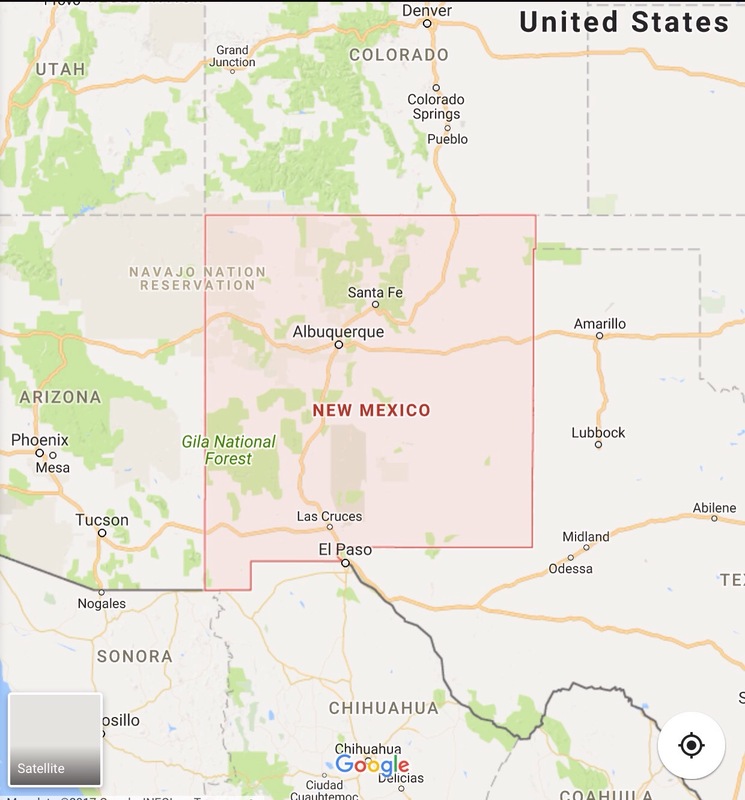 In December 2014, President Barack Obama signed the 2015 National Defense Authorization Act, which would give land sacred to the Apache in Arizona to Resolution Copper Mine [RCM], a joint venture owned by London based Rio Tinto and BHP Billiton. The Act cleared the way for the land swap in which Resolution Copper would receive 2,422 acres of National Forest land in exchange for deeding to the federal government 5,344 acres of private land. The San Carlos Apache Tribe, under the leadership of Chairman Terry Rambler, has led a strong opposition to the RCM land exchange. Both the National Audubon Society in Tucson and the Grand Canyon Chapter of the Sierra Club in Arizona along with the National Congress of American Indians have joined in the fight to Resolution’s land grab. Native American groups and conservationists worry about the impact to surrounding areas, including the steep cliffs at Apache Leap. James Anaya, former United Nations special rapporteur on the rights of indigenous peoples, said that without community and tribal support, Rio Tinto should abandon its Resolution Copper mining project. United States Secretary of the Interior Sally Jewell said she was “profoundly disappointed with the Resolution Copper provision, which has no regard for lands considered sacred by nearby Indian tribes”. By January 2015 over 104,000 had signed a petition to President Obama, “We the People|Stop Apache Land Grab”. Jodi Gillette, Special Assistant to the President for Native American Affairs, quickly gave an official White House response, vowing that the Obama Administration will work with Resolution Copper’s parent company Rio Tinto to determine how to work with the tribes to preserve their sacred areas. The Resolution Copper mine land grab has succeeded but is being currently debated. The Native American Indians see no end to their being treated as non persons when it comes to greed of the corporate ecocidal wheel crushing their hopes and dreams. This entry was posted in Uncategorized and tagged american indians, apache, Beringia, clovis, Graecopithecus, holocene, last glacial maximum, new mexico, paleoindians, Smithsonian. Bookmark the permalink.